This weekend the 8th of October Lagos the West Africa Biggest Music Market will witness another Great Lunch of Destic World Entertainment A fast rising Entertianment Company. The venue for the lunching is No13 Taiye Olowo Street, Off Admiralty way Lekki,Phase 1,Lagos Nigeria, Time is 2:00 pm. 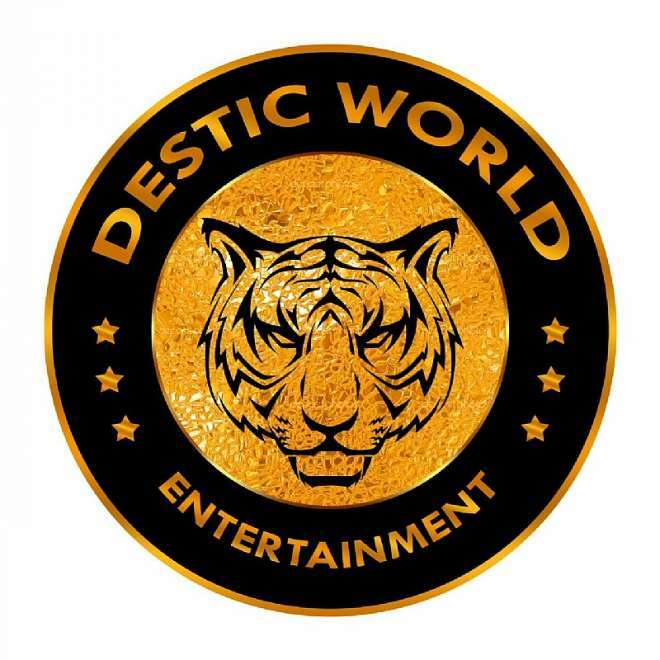 Destic World is Premier Nigeria Entertainment Outfit with Specialty in Film,Music and editing. Destic World Feature state of the art recording equipment and superb acoustics. Here at Destic World, we remain dedicated to constantly searching for ways to improve our services. Our recording studio expertise and vast knowledge will help you make the most of your talents. We constantly invest in the latest digital acquisition technology in order to produce The finest film possible while providing our client with the cost saving of digital media.